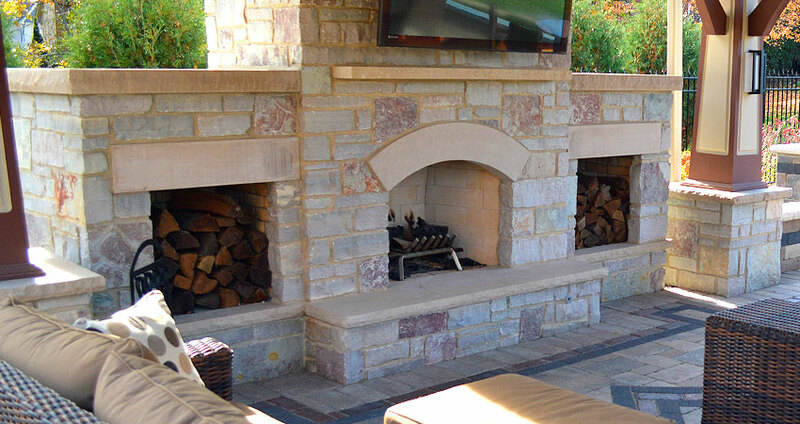 One of our favorite things to design and install is an outdoor kitchen. It goes back to the whole idea of creating a space where memories are made. This will be it! 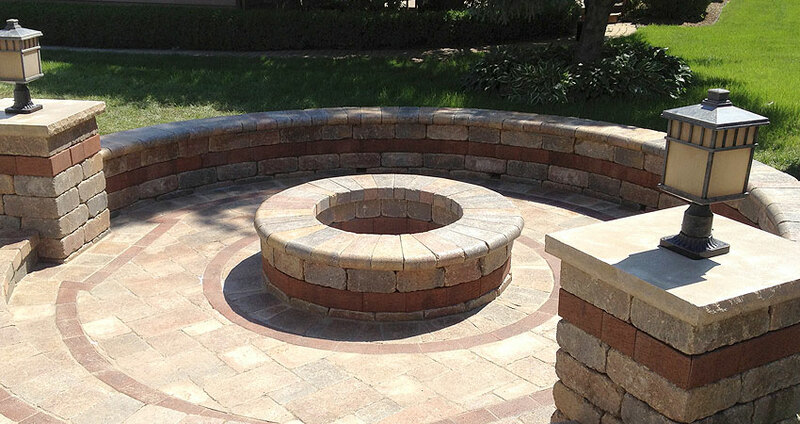 As with everything that CMS does, your outdoor kitchen will be completely custom. 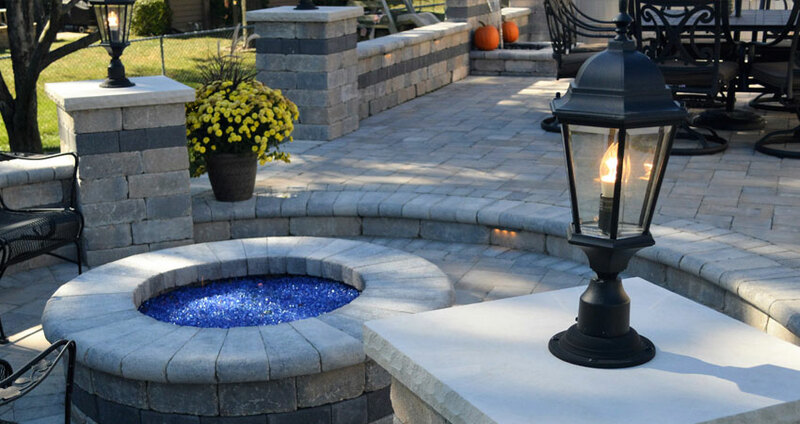 We design it around your personal needs and budget. 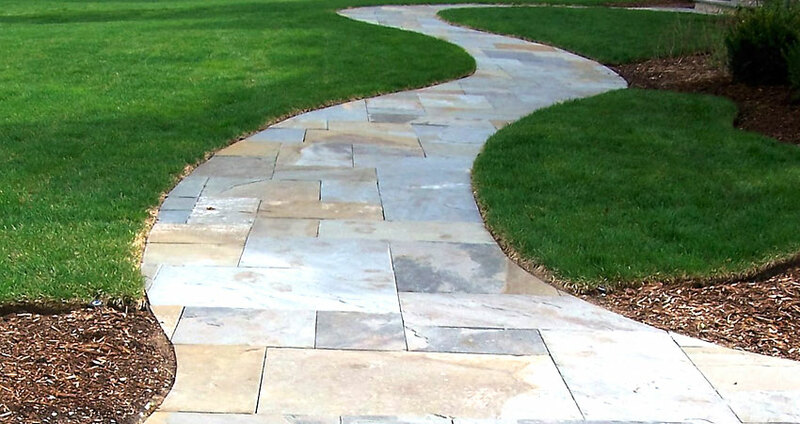 Unilock pavers and/or natural stone can be used to create the perfect space. 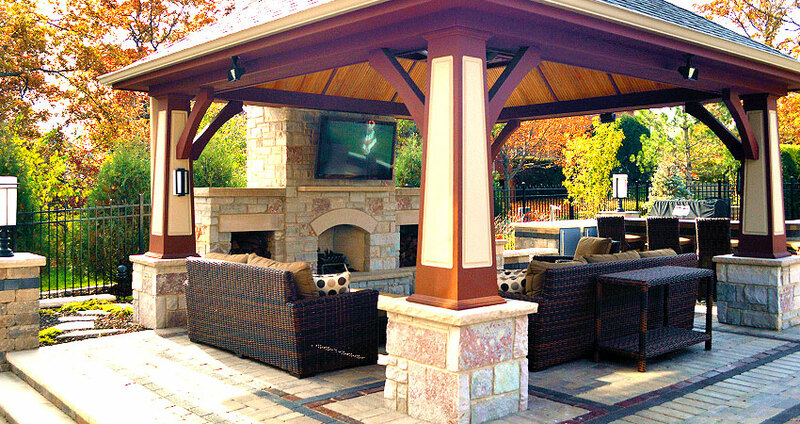 CMS will guide you through all the stages of planning and designing your outdoor kitchen. 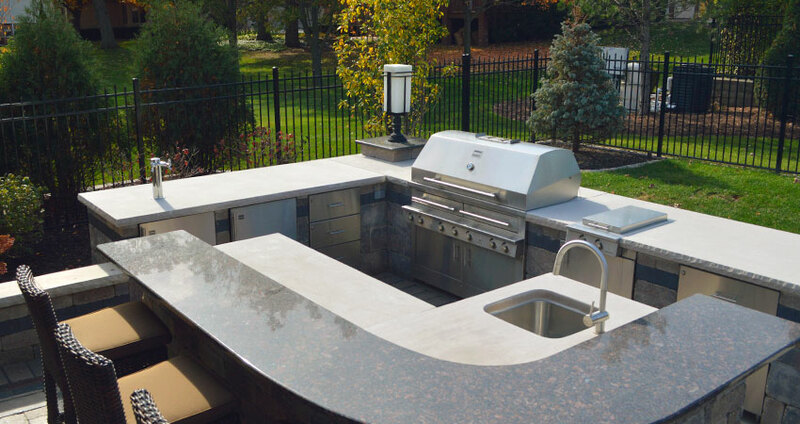 There's no "right" spot for an outdoor kitchen. You might like the idea of a barbecuing area just outside the back door of your house, or a freestanding kitchen pavilion by the pool. 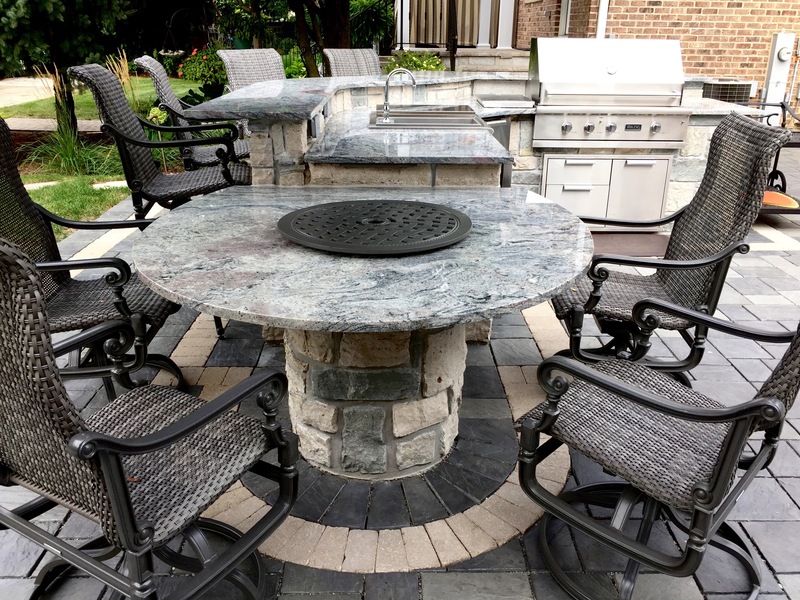 Outdoor kitchen configurations are generally similar to indoor kitchen layouts. Your site, the amount of space you have to work with, your cooking style, and your budget will determine the layout you chose. 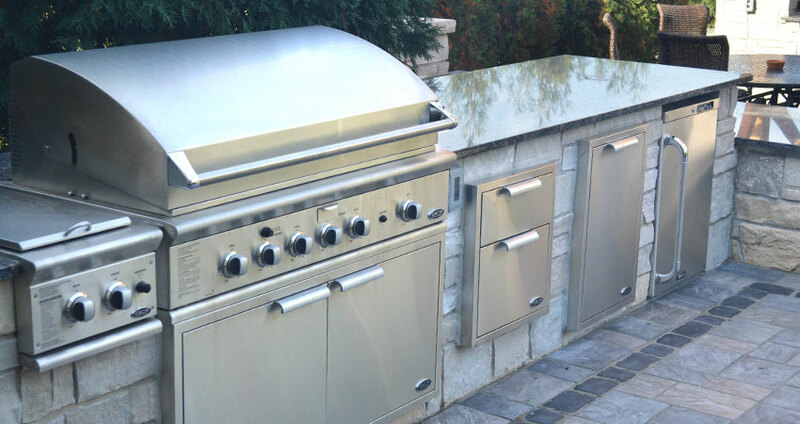 While an outdoor gas grill is a must-have, other outdoor kitchen appliances worth looking into include warming drawers, side burners and searing stations, refrigerators, and ice makers/ice chests. 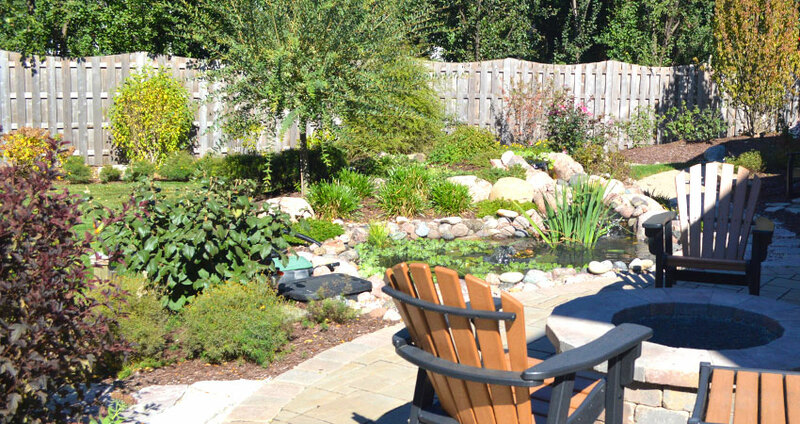 A key part to these outdoor luxuries are the plumbing and electrical work required—so we’ll help you plan accordingly, both for your dream design and budget.